This free brown swirl vector ornament background is a great file to add to your toolbox. 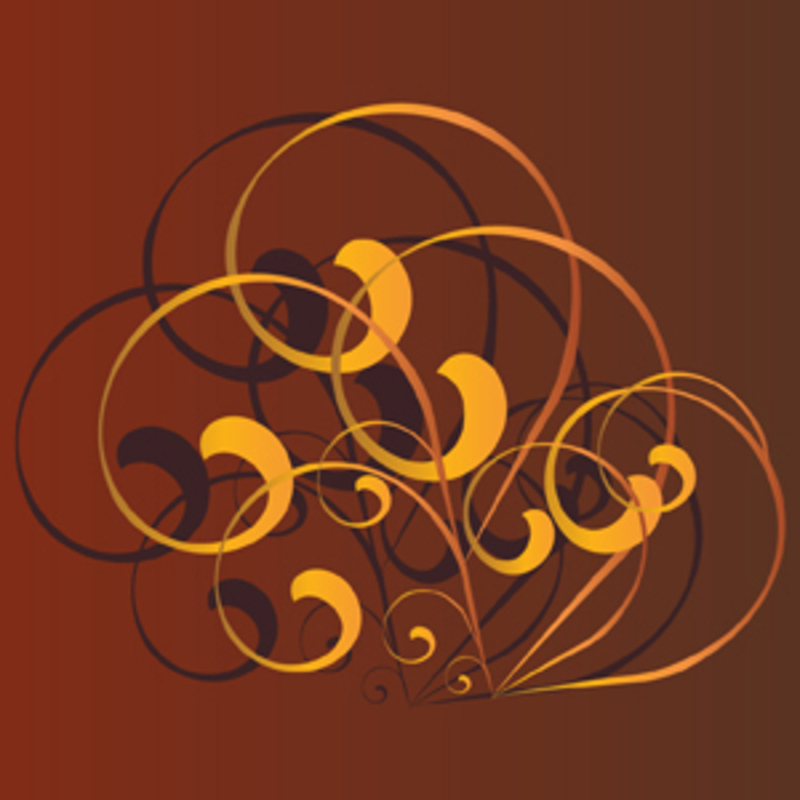 Download this golden swirl vector for your work today. Todayâs freebie vector is a vector ornament. Feel free to use it in commercial and non-commercial projects, personal websites and printed work, as long as itâs a part of a larger design.